RefresH2O Water Systems, Inc. is the only authorized distributor and service provider in the state of Pennsylvania for our national headquarters, Water Resources International, located in Phoenix, Arizona. They are celebrating their Golden Anniversary this year. 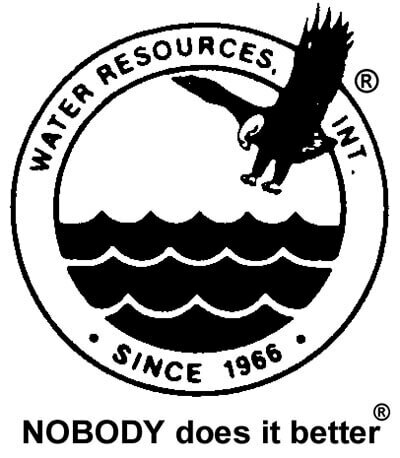 Operating since 1966, they’ve been in the water treatment industry for 50 years. Congratulations to them! We are honored to work with Lowell and Dorella Foletta, the President and Vice President of Water Resources and to represent their products.